My research involves developing, validating and utilising a diverse range of biologically relevant laboratory models of biofilm environments to develop treatments and inform patient care. Currently investigating biophotonics applications; diagnostics, imaging and photodynamic therapy. I started working with biological water filters during my PhD. This involved biofilm, fluid flow and in vitro modelling. I then applied these skills on evaluating the effects of electric toothbrushes in a laboratory model. 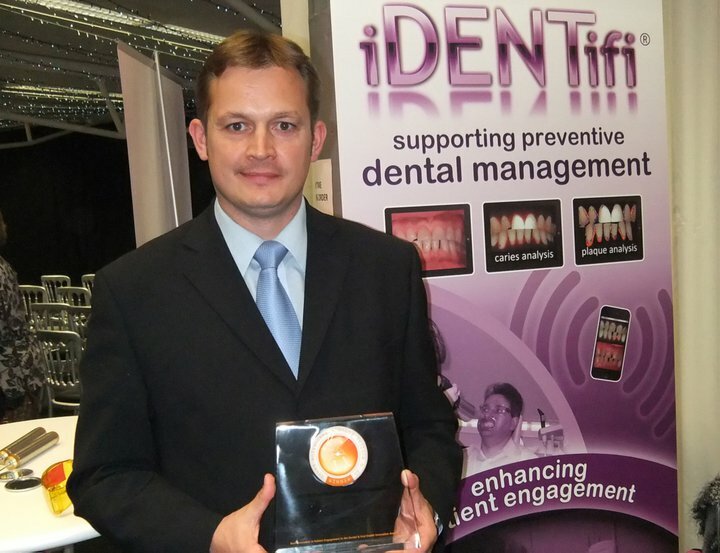 I have since remained in the field of oral microbiology where I developed novel techniques to; describe the spatial distribution of cell vitality in oral biofilm, assess the effects of antimicrobial agents in real time, simultaneously instigate lethal photosensitisation of biofilm whilst recording changes in cell vitality, developed a biologically relevant laboratory model of dental caries, worked with photodynamic therapy using phage conjugates and intrinsic porphyrins in black pigmented anaerobes. Since in post at Liverpool I have worked with laboratory models of caries and endodontic irrigation and taken biophotonics forwards into dental research and other fields.